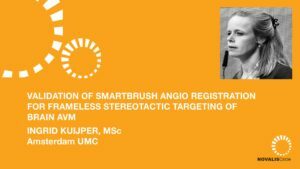 Jan Boström, MD, from the University Hospital of Bonn (UKB), Germany, discusses the use of hypo-fractionated stereotactic radiosurgery for the management of large arteriovenous malformations (AVMs). 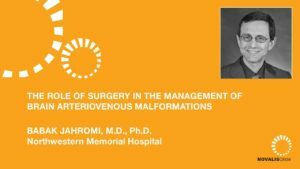 He begins by outlining the goal of AVM treatment: The complete obliteration of the nidus. 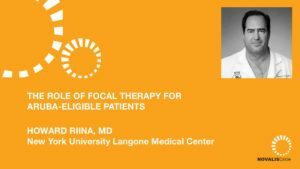 He then discusses the lessons they’ve learned at his institution in terms of optimal dose, ideal volume, maximum volume and radionecrosis when treating with stereotactic radiosurgery. 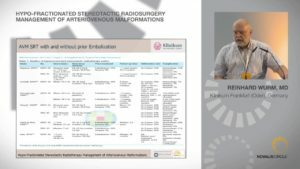 He then provides case examples of patients with AVMs treated with single session radiosurgery, staged radiosurgery and hypofractionated stereotactic radiotherapy. 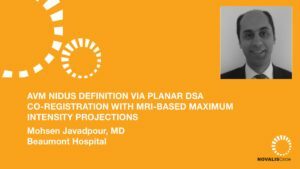 He then discusses the study that was published in conjunction with these findings titled “Treatment of Cerebral Arteriovenous Malformations with Radiosurgery or Hypofractionated Stereotactic Radiotherapy in a Consecutive Pooled Linear Accelerator Series” and the results that were determined therein. 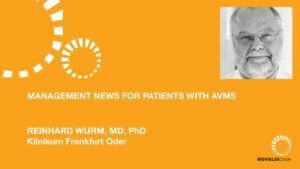 Neurosurgeon and Radiosurgeon who works in public and private practice in Bonn and Bochum, Germany, specializing in stereotactic treatments of the brain. After completing medical school in Düsseldorf, Germany, Jan began training in Neurosurgery 1998 in Bonn and completed training in 2004 (under Prof Schramm). 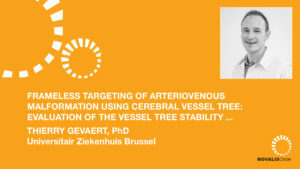 Jan was offered a job as a consultant in 2005 to stay on at the Neurosurgical Department of the University Hospital Bonn where he has worked ever since, initially full-time until 2009 and after that part-time combined with radiosurgery and private practice at the Robert Janker Clinic Bonn and at the Gamma Knife Center Bochum-Langendreer. Prof Boström has been active in neurosurgical research since he was medical student. He started working under Prof Wechsler and Prof Reifenberger in Düsseldorf on molecular pathology on Meningeomas. 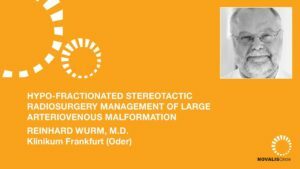 As a neurosurgical resident and registrar in Bonn he studied several translational neurooncologic topics and began his interest in stereotactic neurosurgery and radiosurgery. 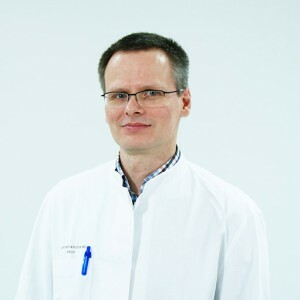 After graduating as a neurosurgeon, Prof Boström started as a clinical academic specializing in depth electrode implantation in epilepsy (joint projects with Prof Mormann and Prof Elger, both Bonn) and radiosurgical therapy for benign brain lesions and tumors (joint projects with assoc. Profs Baumert, Bonn, and Hamm, Erfurt).